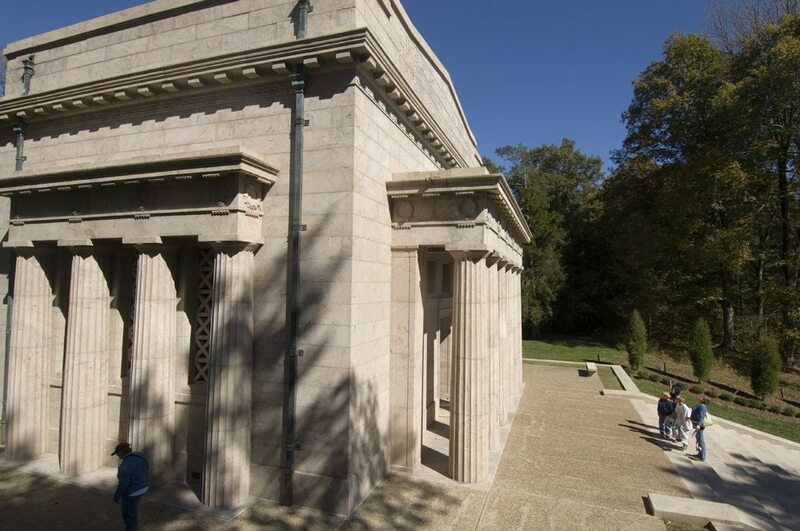 Built at the location of Lincoln’s birth, the solid granite, neoclassical monument houses the symbolic cabin of Lincoln’s birth. 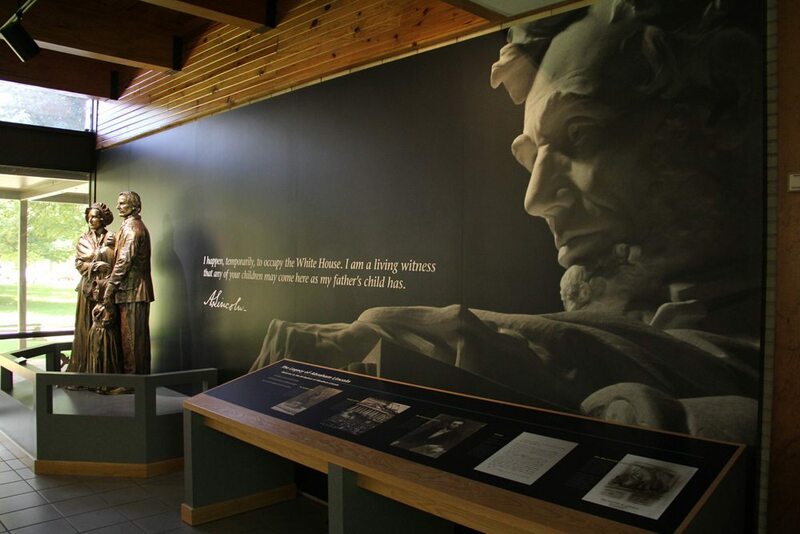 It was originally promoted as the actual cabin but scientific tests confirmed the cabin is not old enough to be Lincoln’s original home. 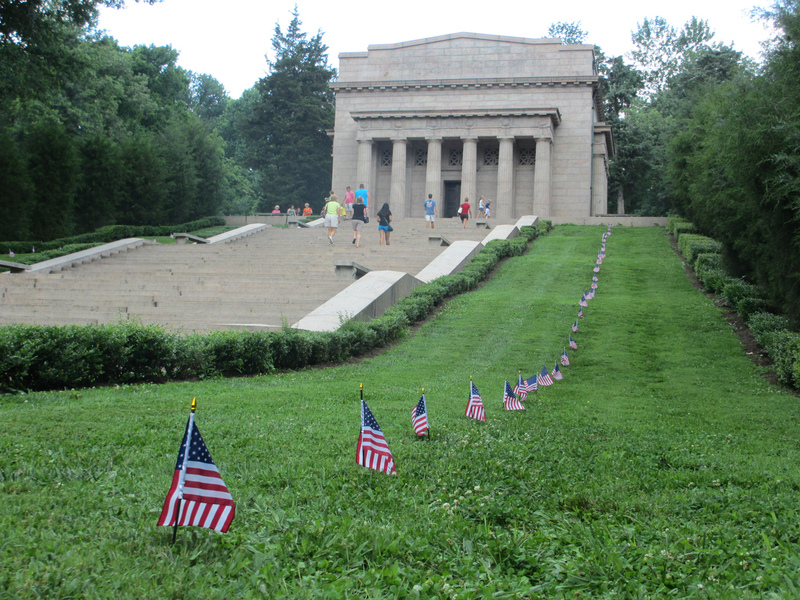 The monument was built with private donations and is believed to be the first public memorial to Lincoln outside of his burial site in Springfield, Illinois. 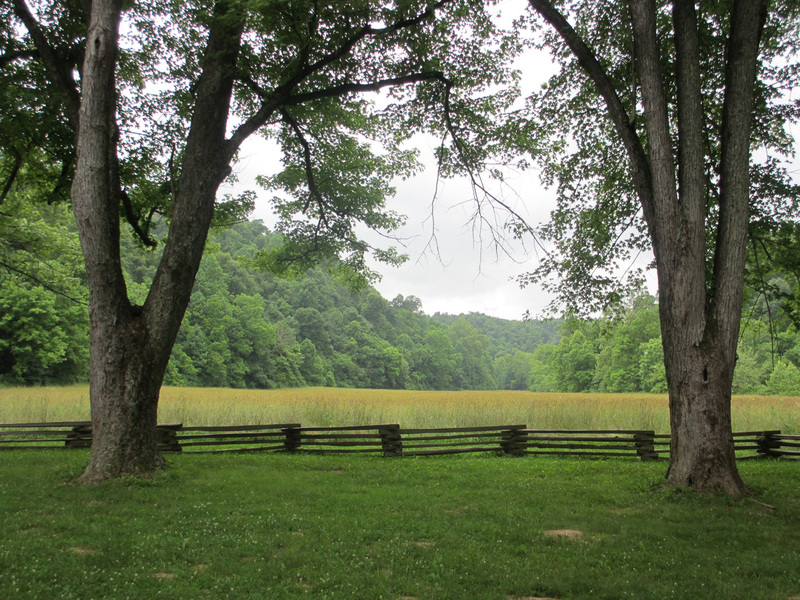 Be sure to see the Visitor Center and the Sinking Spring where the Lincolns drew their water. 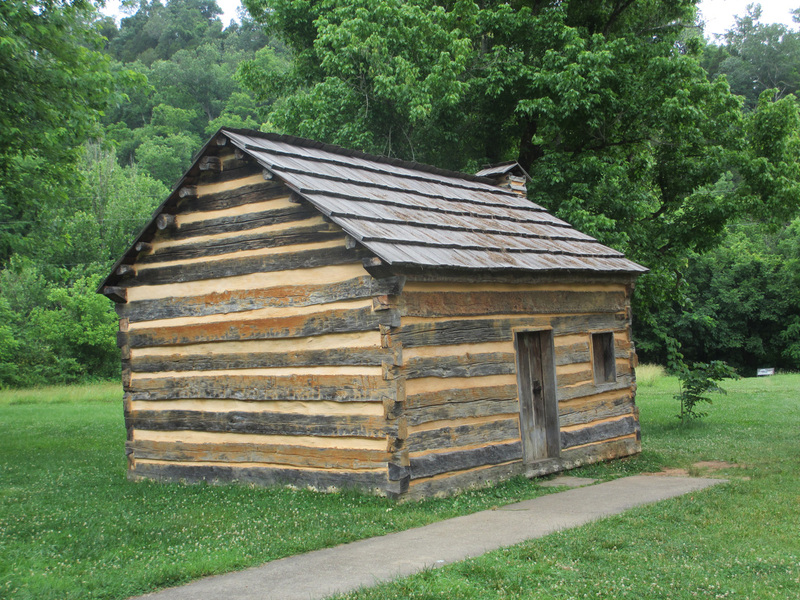 Site now includes Abraham Lincoln Boyhood Home at Knob Creek. The grounds stay open during day light hours.